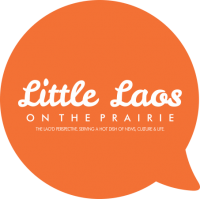 Little Laos on the Prairie February Writing Contest! It’s time for a new feature at Little Laos on the Prairie! Thanks to our friends at Snake Bomb Coffee, just in time for Year of the Snake we can begin a monthly series of writing contests. The winner, chosen by our editors, receives a certificate of recognition and a sample package of Snake Bomb Coffee imported from Laos! So, our challenge is simple this month. We’re looking for the best poem (under 3 pages, please), personal essay, short story, creative non-fiction, etc. 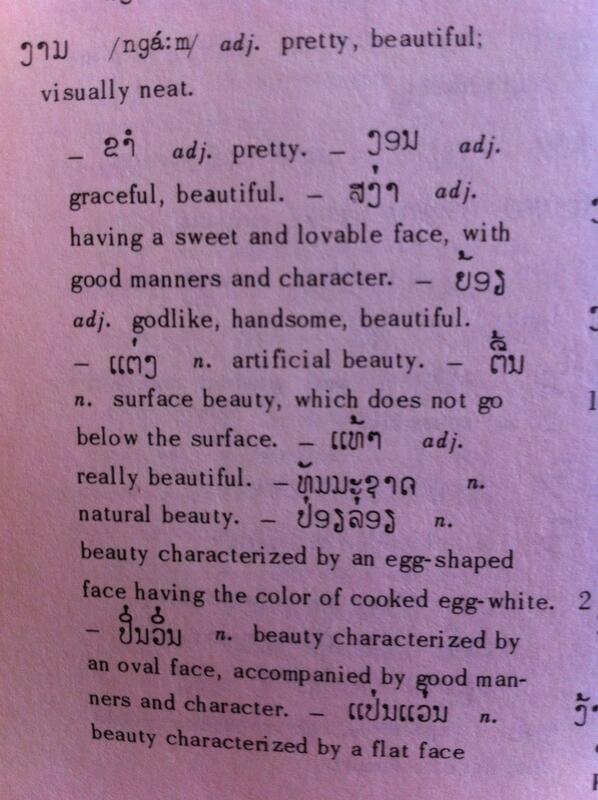 (750 words or less) that comes up with interesting new ideas for Lao Americans to consider beautiful. Whether it’s thinking about the old standards or devising new ones, we want to hear about them! Entries should be sent in the body of an e-mail, (No attachments, please). Laoglish is fine, obviously. We get one-time publishing rights for accepted pieces after which all publishing rights revert back to you! We are interested in multicultural, multilingual work that brings forward emerging voices, especially from perspectives often underrepresented in existing literature. Work that considers race, gender, sexuality, identity and/or disability issues is welcome. We have no style limitations this time, although shorter works preferred. Submissions should be previously unpublished. Send your best pieces to Laoartisans@gmail.com by February 28th and we’ll announce the winner in March! Next PostHelp name Pluto's new moons!